Magnesium plays a crucial role in assisting over 300 biochemical reactions in the body. Without magnesium, your body cannot function. When it comes to hair loss, magnesium supports protein synthesis, which directly affects hair follicles and its healthy growth cycle. 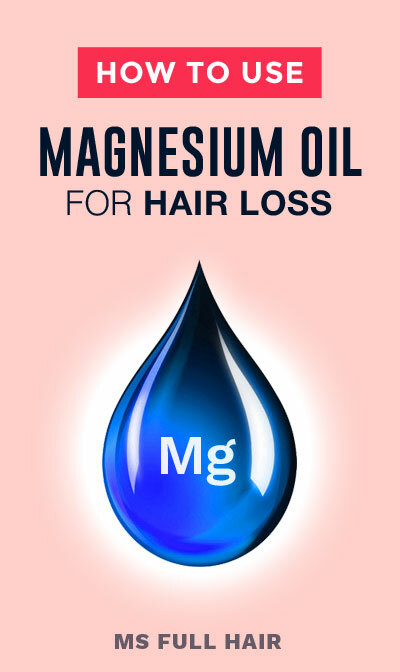 Magnesium oil for hair loss can also be used as an effective treatment for removing excessive calcium build-on on the scalp, thus clearing clogged follicle pores and promoting essential nutrition to follicles. 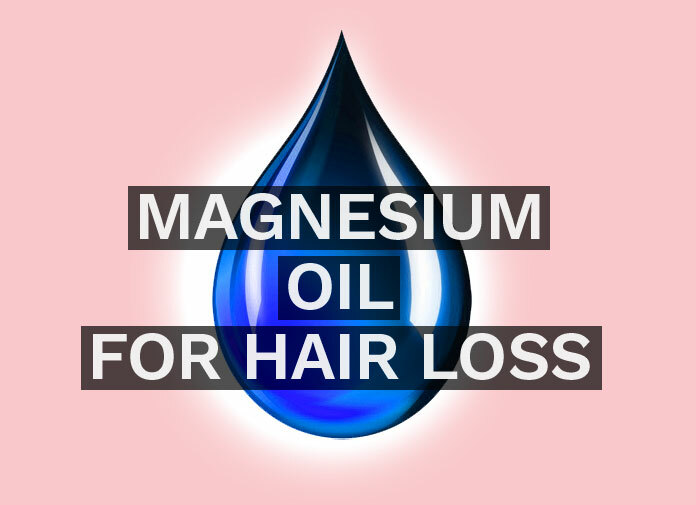 This recipe is a simple yet effective way of using topical magnesium oil for hair loss at home. NOTE: While most people use magnesium oil spray for various uses without any problems, we noticed some people experience itchy or burning sensations. Some of those reviewers report that the effects dissipate with a continuous use for a period of time, while others are not simple a big fan of such sensations.